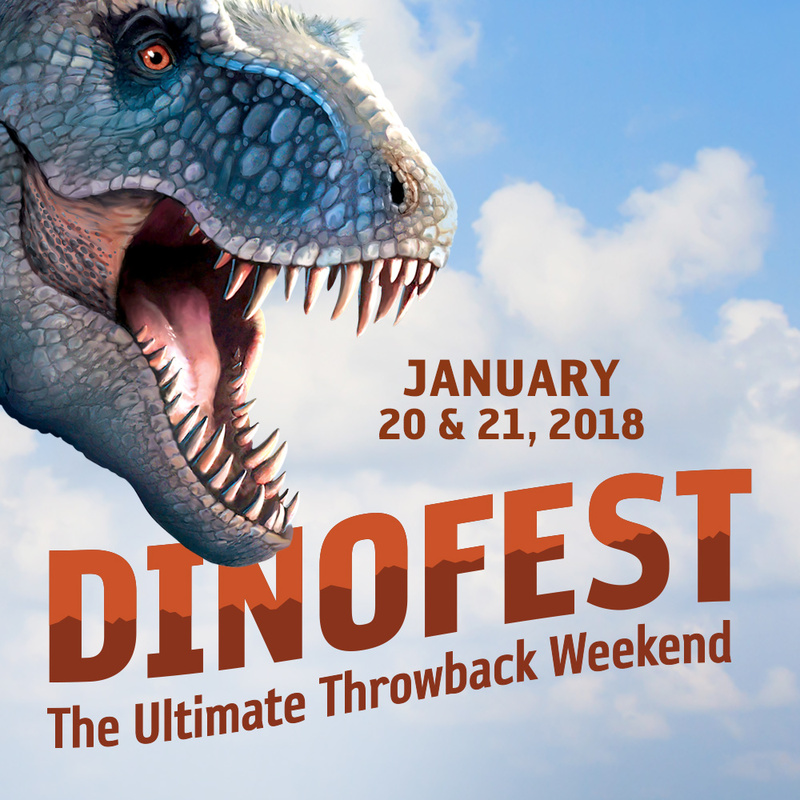 DinoFest 2019 is coming! Click here for the latest info, which will be posted when it becomes available. The Natural History Museum of Utah is celebrating all things dinosaur at our second annual DinoFest. This year's theme is "Dinosaurs in Motion." Meet paleontologists and enjoy the Museum as we bring these creatures from long ago to life for guests of all ages. 12 featured paleontologists who will be giving short talks, including keynote speakers Stephanie E. Pierce of Harvard University's Museum of Comparative Zoology and John Hutchinson, professor of evolutionary biomechanics from the University of London's Royal Veterinary College. See the entire lineup of presenters and information about their talks here. Community partners representing the region's robust dinosaur research and educational communities. Art, science, and kinesthetic activity for families and kids. Open house in NHMU's Paleo Prep Lab where we spend thousands of hours each year preparing fossils from the field for scientists to study. Access to the Museum's paleo collections area where real fossils are stored for study by scientists today and for future generations. Extra gallery interpreters in the Past Worlds gallery who will help explain the many unique Utah dinosaurs on display. DinoFest is free with regular admission and free for Museum Members. Help us spread the word. Click here for a pdf version of a flyer you can print, post, and share.